 British Canoeing Awarding Body is pleased to release a suite of Slalom training videos to support Coaches and Paddlers in their development. The training videos look at a range of upstream and downstream skills in K1, C1 and C2. With over 80 videos across the suite, there is a broad range of skills to support beginners to seasoned paddlers. The videos are broken down into Explore, Perform and Excel. The videos are free and available for you to use within your coaching or for personal development and can be accessed here.